We are your Tifton Real Estate resource. 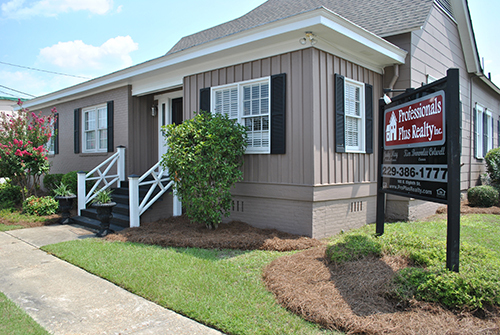 Professionals Plus Realty is proud to serve Tifton and surrounding areas including; Fitzgerald, Ocilla, Ashburn, Adel, Sylvester and Lake Blackshear. Purchasing Tifton real estate is a great investment whether you are purchasing your first home, second home or are a seasoned investor. You are invited to visit this site often to view Tifton homes for sale, read home buying advice, get information about local schools and the Tifton community. We have the experience to help your residential or commercial development turn into a success. Contact us about real estate consulting services. Feel free to further explore this site for FREE REAL ESTATE TIPS and if you have any questions, fell free to Contact Us.